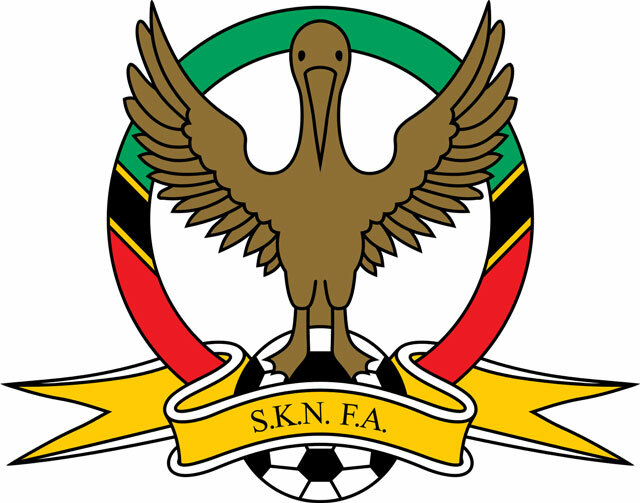 What has led to the Success of the SKN National Football Team? 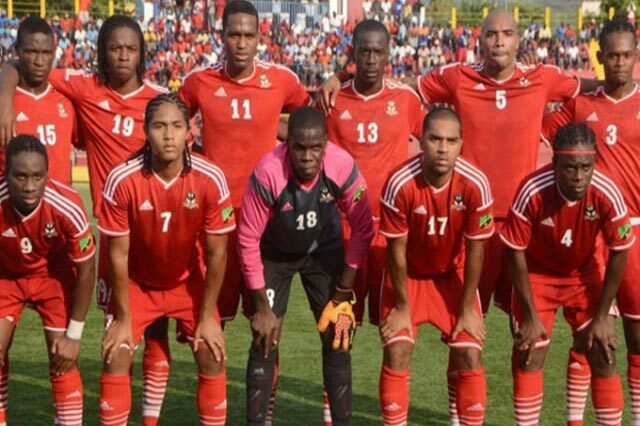 Basseterre, St. Kitts-The St. Kitts and Nevis Senior Men’s Football Team is enjoying a successful year of competition that has seen the team rise to its highest level ever. The team now stands a chance of qualifying for the CONCACAF Gold cup. Mr. Edwards said, “We sought to expose our team to higher competition so we went over to Europe to play two European teams — the first time ever a team from the Caribbean defeated a European team on European soil. That’s another feather in our cap. Edwards disclosed that hard work over the years, inclusion of the best players, improved coaching, and the addition of overseas coaches have all also played a role. “We have Coach Jacques Passy from Mexico who is also being understudied by our local coaches and some commitment from some dedicated players, the improvement in the playing standard of some of the players. When that all came together and the opportunity to execute we did at the right time,” Edwards said. Team St. Kitts and Nevis is also enjoying its highest ever ranking of 77 and Edwards highlighted some of the benefits of such a high ranking. Edwards also commented on the next objective for the SKNFA. The past year also saw the national side participate in some high profile friendlies including two in Europe versus Estonia and Andorra as well as a game in Nicaragua. Edwards was also asked if fans can expect more of such games. A loss to French Guiana last week saw St. Kitts and Nevis losing for the first time since they were defeated by El Salvador in a World Cup Qualifier in 2015.